WFX Web PDM is a comprehensive, easy-to-use product data management software that manages all product related data on a centralized location. WFX Web PDM shortens the development cycle and reduces the development costs of apparel and fashion companies. 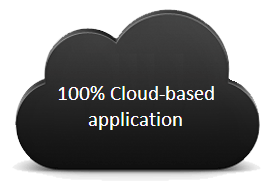 WebPDM is 100% cloud-based solution allowing multi-location product teams and partners to interact transparently and access updated information anywhere, through a web browser. 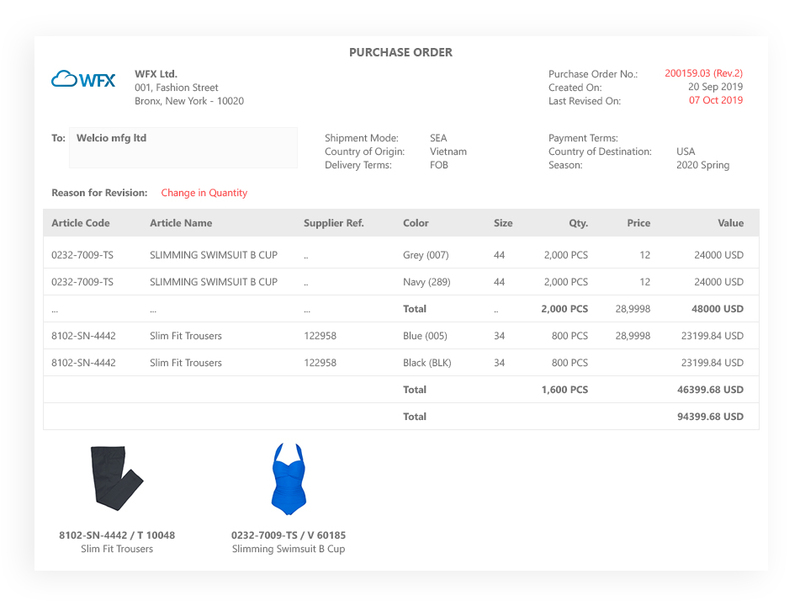 The WFX Web PDM solution for fashion and apparel companies can also be extended to suppliers and buyers for integrated functionality. Communicate, collaborate and create seamlessly on WebPDM, reducing product development time and cost. 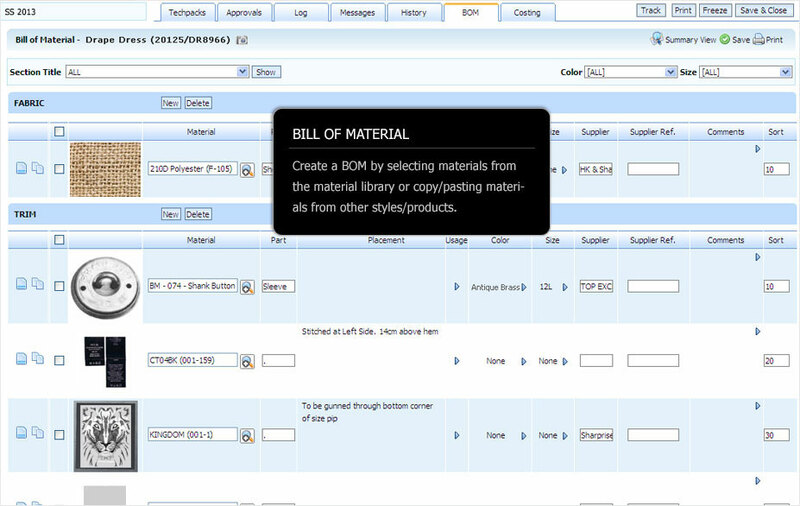 Multi-location offices, suppliers and production sites can retrieve real-time product specifications easily online. 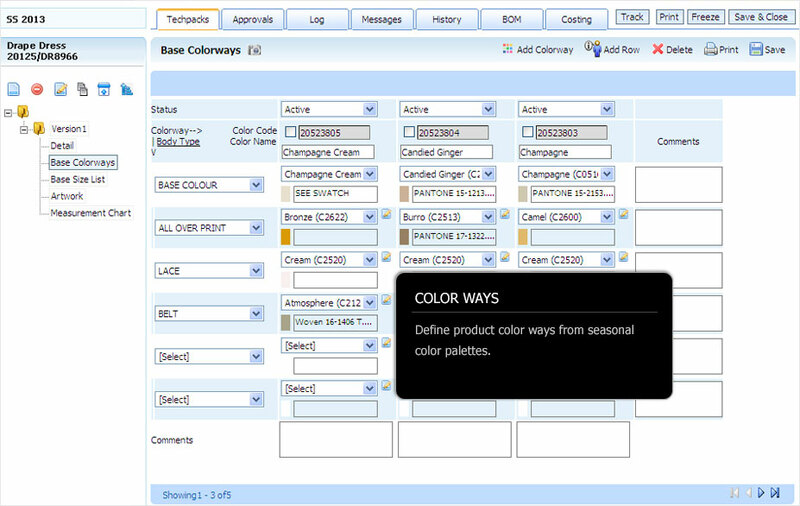 WFX Web PDM software eliminates the need for confusing email threads and spreadsheets to communicate product information and makes the fashion life cycle more efficient for any apparel business. All the tools you need to create great looking tech-packs; easily understood by your team members and vendors. Real time design changes and notifications keeping everyone in the loop! Automatic approval or rejection notifications sent instantly! 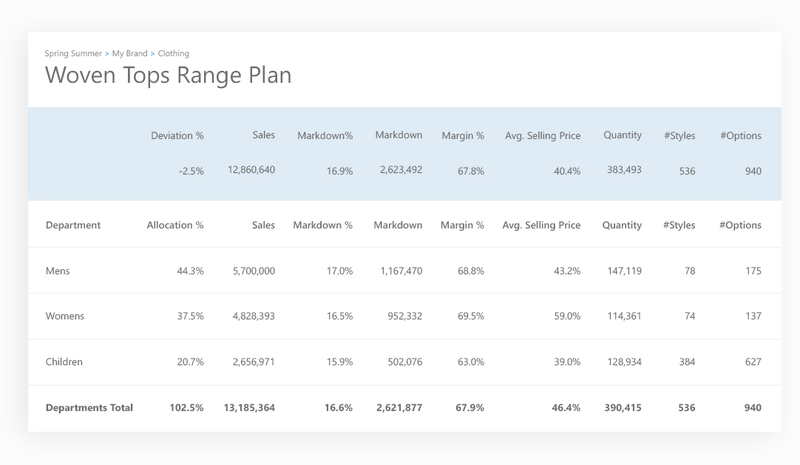 For collection planning or your sales teams, build beautiful line-sheets effortlessly! Present up to date product information in a variety of formats based on your audience. Costing Management across Vendors, Markets etc. Set margins and target costs. 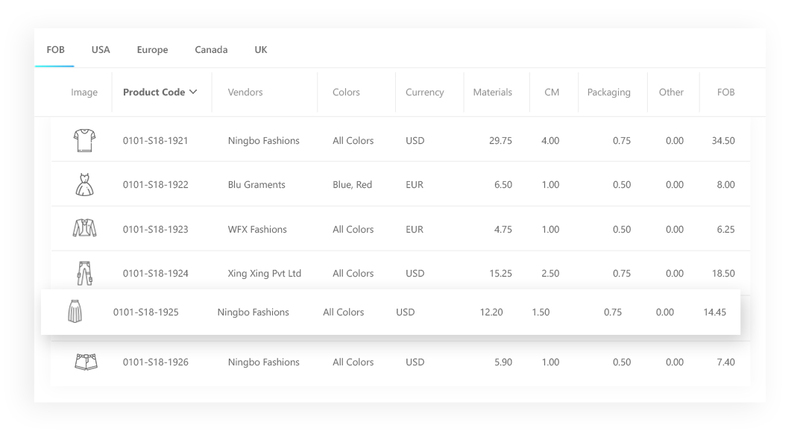 Costing - Create multiple product cost sheets, including all indirect costs and analyze margins across apparel lines. WFX Web PDM software for fashion, apparel, footwear and consumer goods companies spans the entire product development and sourcing process. Interconnected modules deliver comprehensive functionality in an intuitive and easy-to-use suite. 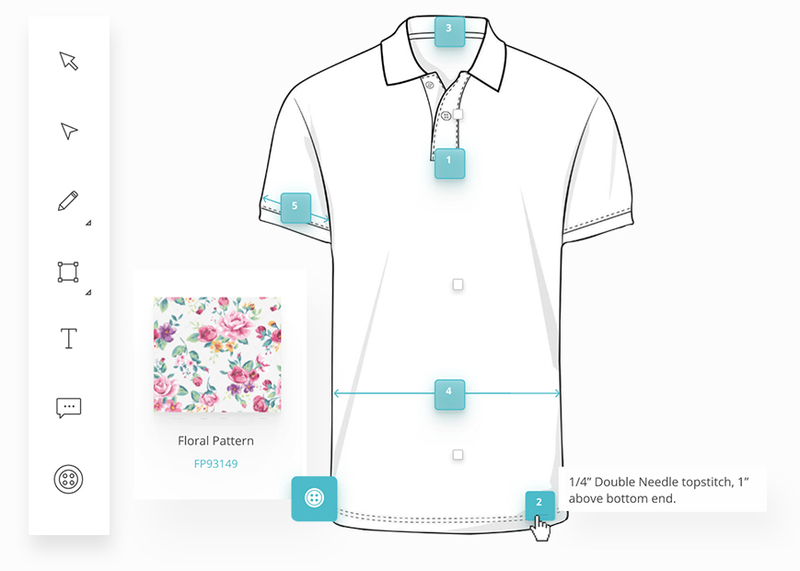 With WFX Fashion PDM, everyone involved in the fashion product development process has access to the most current product information right at the moment it becomes available.